Fallout 4 vs The Witcher 3: Which Is the Better Game? There is no doubt that Fallout 4 and The Witcher 3: Wild Hunt were two of 2015’s best games, and are amongst the best role-playing games available for consoles and PC. Fallout 4 lets players build their characters in unique ways in the Boston Wasteland, and is a great RPG experience from start to finish. The Witcher 3, meanwhile, features a mature storyline and superb characters, and was named game of the year by many video game aficionados in 2015. But which of these games is the best? Is trekking the Boston Commonwealth in Fallout 4 a more rewarding experience than exploring the medieval fantasy world of The Witcher 3? Read on to find out. 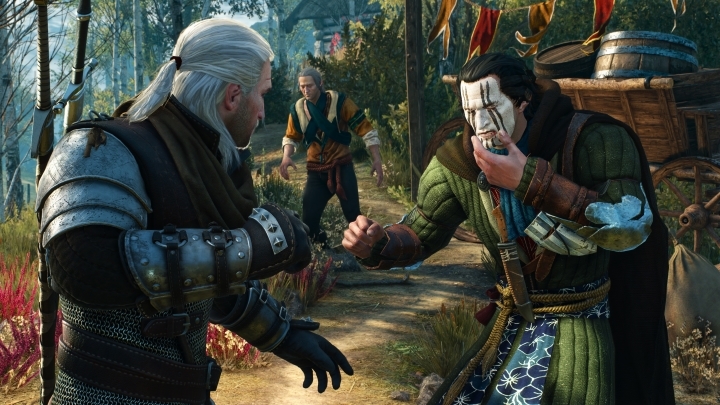 There’s plenty of drama in The Witcher 3’s story. 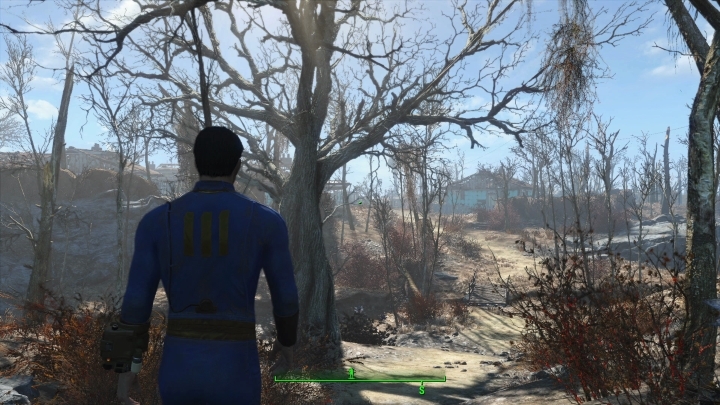 It is clear that Fallout 4’s story is an improvement on that of earlier Bethesda’s games. The game’s main storyline has the player searching for his or her missing infant son in the post-apocalyptic Boston Commonwealth, meeting quite a few interesting characters and embarking on dangerous quests along the way. It has some surprisingly emotional moments for a Bethesda game, and refreshingly, is not the typical clichéd “good vs evil” role-playing game story. The Witcher 3, meanwhile, has a medieval fantasy story based on the novels of Polish author Andrzej Sapkowski, whose books are famous for their “shades of grey morality”. And not only does The Witcher 3 feature adult scenes and content, but protagonist Geralt’s quest for his adoptive daughter Ciri has plenty of great moments and a surprise or two in store for players. In the end though, Fallout 4’s main storyline is engaging and moving enough to stand up to The Witcher 3’s. Quantum Break has Crazy System Requirements: Is the Game for PC Elitists?